It has been a busy time for uploads at Airwarfare.com and ATAG in the last month, proving that there is still a very active community engaged with this sim. 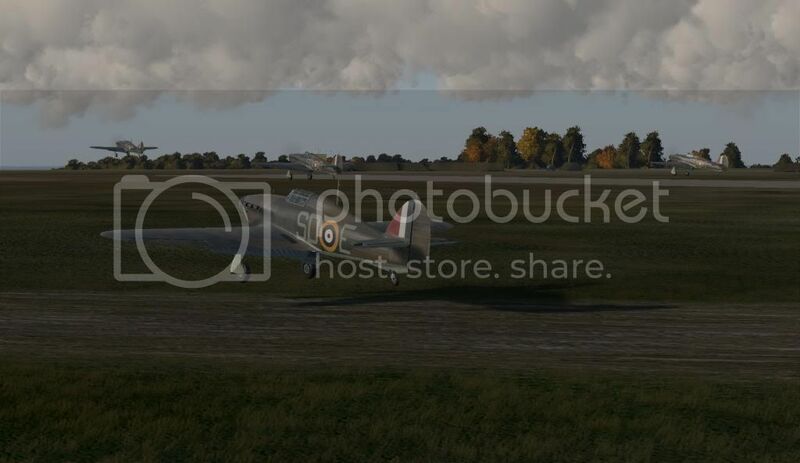 This 30 mission campaign has you flying for 501 Squadron RAF in Hurricanes in a branching campaign (mission success or failure determines what missions you fly) with REDUX style campaign scripting. And because it is from Bolox, you know it will be good! A selection of great Afrika and MTO skins from Waler, Attfish, Wotan, V@sOK and Setback. Essential for the Malta Campaign and North Africa missions. For more skins, such as those below, just search Airwarfare for the prolific skinner 'Setback'.